A report by a review panel into the way the Law Society of Ontario deals with Indigenous people has found the provincial regulator needs to be "more culturally competent," and the organization is pledging change. A report by a special review panel into the way the Law Society of Ontario deals with Indigenous people has found the provincial regulator needs to be "more culturally competent," and the organization is pledging change. Top officials with the law society are scheduled to be in Lac Seul First Nation, near Sioux Lookout, Monday to meet with residential school survivors, elders and other community leaders to discuss the report. The review came in the wake of the regulator's probe into the conduct of Kenora lawyer Doug Keshen, who was accused by more than a dozen residential school survivors of mishandling their claims received from Canada's Indian Residential Schools Settlement Agreement. Those hearings came to a halt in 2017 when Keshen and the law society agreed to participate in a separate process called an Invitation to Attend. Through it, the parties came to a mutual agreement for Keshen to have his work regularly reviewed by the law society. "There were a lot of people who were upset with us over that case," said Paul Schabas, the treasurer — or head — of the Law Society of Ontario. Schabas said he will be at Monday's gathering. "Because, for many complainants that had an unsatisfactory outcome, the whole process of the case was one in which it was clear that we needed to be more culturally competent to understand how to present a case." 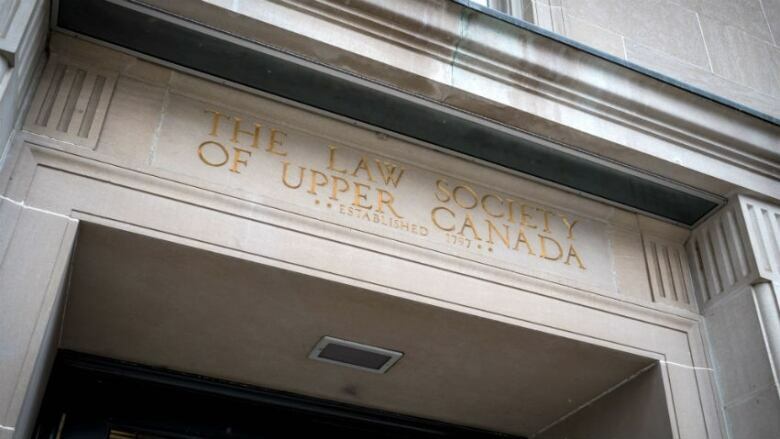 The regulator recently changed its name from the Law Society of Upper Canada. Thelaw society's report made nine broad recommendations, with several subsections. They ranged from broader proposals that the regulator be more aware of different cultures and processes when dealing with Indigenous people, to specifics, like better resourcing its regulation division so it can support prosecutors in developing the skills required to work on designated major cases. Many of the recommendations boiled down to improving staff training so, when fielding complaints from First Nations people, the law society is better equipped to deal with their needs; the report noted that complainants may "have difficulty trusting the system in which the law society operates as a legal institution." "A culture change, it will take time," Schabas said. "When we deal with Indigenous people, just as we do with other people from different backgrounds, we have to know how to communicate with them, how to reach them and how to be supportive of them." "It's a staff issue, it's an education issue, it's a listening issue." "A required level of knowledge and expertise in Indigenous culture to deal with demanding investigations and the unique circumstances of Indigenous complainants is necessary," the report stated. The law society's review was done with the input of former chief of the Assembly of First Nations, Ovide Mercredi. His independent report said that the law society "needs to determine how it can best support Indigenous communities," especially in light of the case that prompted the review dealing with such personal trauma as people's experiences in residential schools. 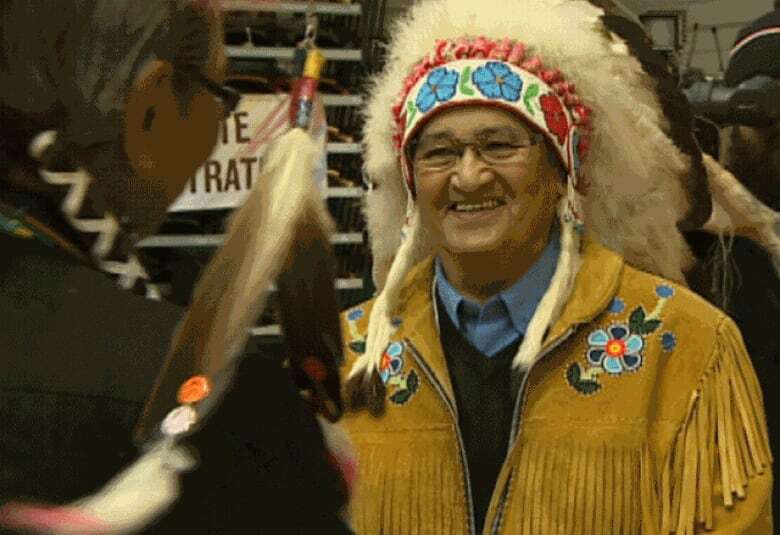 "Unfortunately, for ... complainants and other residential school survivors who were unhappy with their lawyers, the hurt and regrets have been compounded," he wrote. "Where are the reports from the lawyer explaining what was done for their client? Where are the letters explaining the award granted and the breakdown for legal fees and costs? They want to know the answers — answers no independent reviewer can provide." Schabas said the review's recommendations are important, not only because the Truth and Reconciliation Commission called for improvements to the justice system, but also because the law society knows "we've had some challenges in dealing with ... Indigenous complainants." "Success is going to take time," he said. "To me, success means that we are open and available and that people are coming to us with questions, looking to us for support and that we're being responsive."